After remaining dry for the last 3-4 days, Chennai rains are ready to make a comeback. 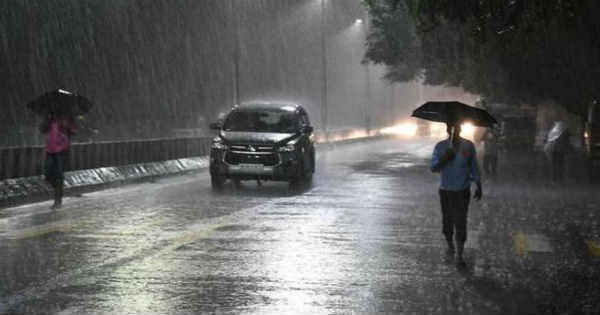 According to Skymet Weather, Chennai is likely to record light rain during the next 24 hours. These rains can be attributed to the cyclonic circulation prevailing over Comorin region and adjoining Sri Lanka. In wake of this system, the northeasterly winds have been strengthening over Chennai. Since these winds are humid in nature and temperatures rising during the afternoon, we can expect formation of convective clouds over the state capital during the late afternoon or evening hours. However, intensity of rains would be light in nature at scattered places. As per weathermen, until and unless any strong system form near the region, intensity of rains would be confined to light only. By the next week, we can expect a low pressure to develop in Andaman Sea, which is likely to intensify further and move towards Tamil Nadu. This is the time when the Chennai rains would pick up pace around November 13. Till then, Chennai will have to settle with light showers only. 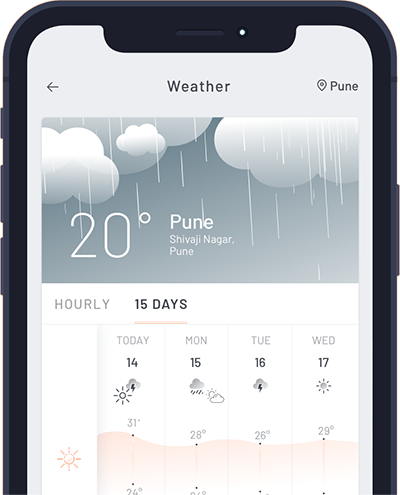 The last good showers city had received was on November 1 to the tune of 36 mm, while one more day that say double digit rains was November 4 at 11 mm. Rest days have been either dry or just saw single digit rainfall only. November is considered to be the rainiest month for the city. However, in absence of any active weather system, rains have remained on the lighter side. The ongoing Northeast Monsoon is the main rainy season for Chennai, wherein it records over 60% of its annual rainfall.